Parking of car is an important aspect to protect it from the scorching heat. It may sound dumb but this will drastically help to keep your car’s temperature lower. So one should put extra efforts to Park their car in shade to avoid heating. Over-heated leather seats and seat belts are other common issues. Once heated leather takes about 2 hours to cool down. This can be prevented by using cotton seat covers which are easily available in the market at reasonable cost. Tinting your car while it is parked helps to keep its temperature lower by reducing the “visible light transmission” VLT through car windows. Using a sun visor and sun shield can also keep the heat away and that can also stop the steering wheel from burning your hands. Always remember to never enter your car immediately when it is blistering hot. It takes less than a minute for all the toxic gases to leave once you open the car. Also during summers keep your window down by 6 centimeters so that the air can circulate when it is parked. 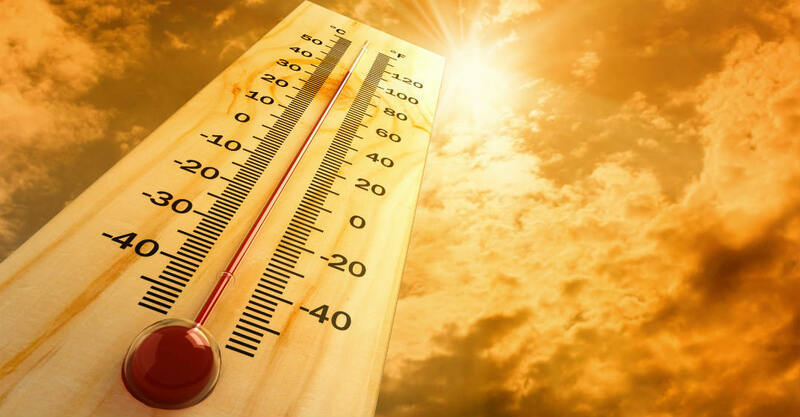 During summer’s rate of evaporation increases, so in order to protect car battery, one must regularly check motor oil, transmission fluid, power steering fluid, and brake fluid. Car battery needs to be checked at regular intervals by a professional mechanic to make sure it’s functioning properly. During summers even good tires can lose about one pound of air pressure a month. Hot pavement and inflated tires can be a really dangerous combination. So it is really important to time and again check the air pressure in car tires to prevent accidents. Stay cool and take the above measures to keep your ride happy and safe.